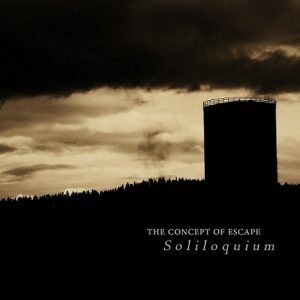 Soliloquium is a doom metal band from Stockholm formed in 2011. 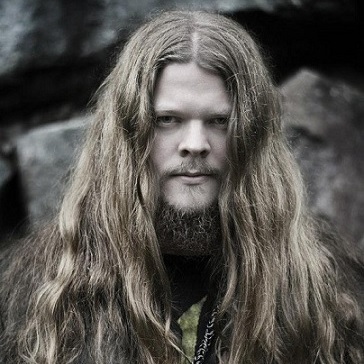 The main influences are classic doom bands like Katatonia, Paradise Lost and Anathema, but the music has strayed more and more in different directions over time. 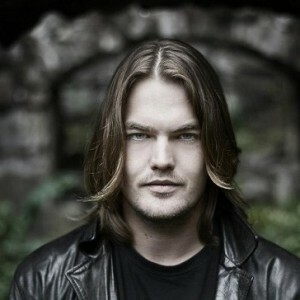 The ever-present thing is the Stockholm darkness. 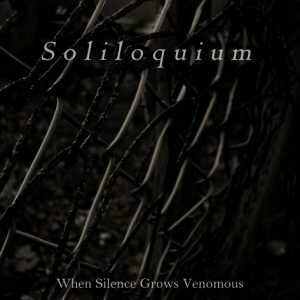 Soliloquium’s music is written by Stefan Nordström from Desolator. 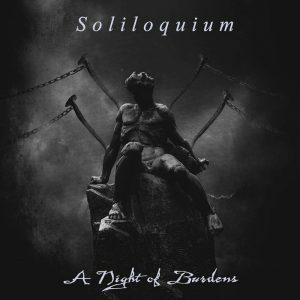 Soliloquium signed with U.S. label Transcending Records after releasing three independent EP’s. 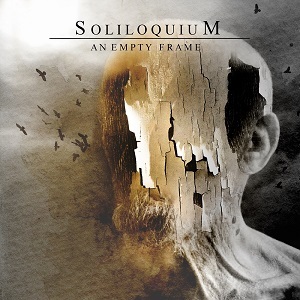 After previously being most notable for the YouTube of a doom metal The Cranberries cover, the full-length debut “An Empty Frame” came out in 2016. 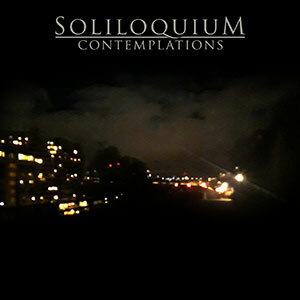 You can download it or stream it for free on our Bandcamp page.